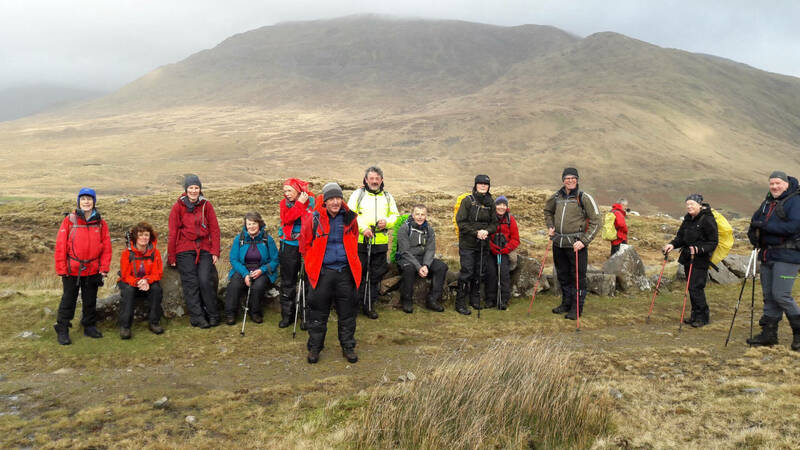 The walking club was founded in 2009 by a group of local people. It is based in Maum Valley in the centre of the Maumturk mountains. 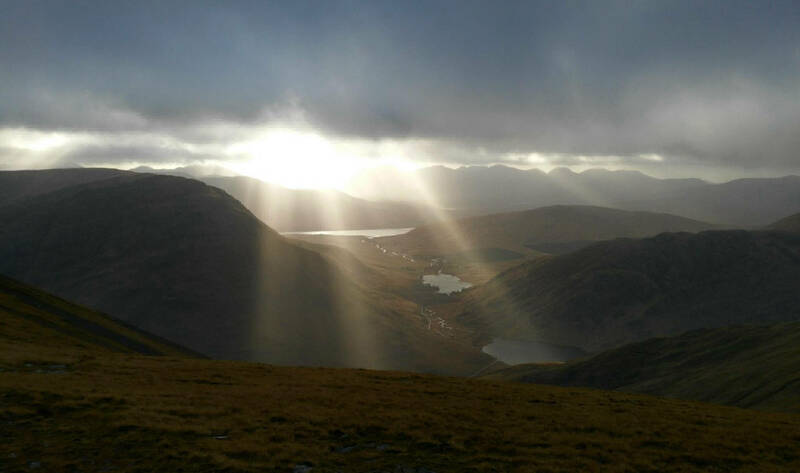 The club also walks in neighbouring areas, in particular, the twelve Bens, and the Sheefrey and Partry ranges. We also organize trips to other parts of Ireland such as the Four Peaks and Kerry and further afield such as Everest Base Camp and Kilimanjaro. In addition the club will often arrange local cycling trips. There are about 80 or so members in the club, split evenly by gender and ranging in age from 30 to 70 plus. We hike every Sunday and occasionally on other days. Walks are planned in advance in two month blocks and can be found on the website. A few days before each Sunday the details of the particular walk are emailed out to members and added to our facebook page. Walks are graded A (difficult) to C (easier). 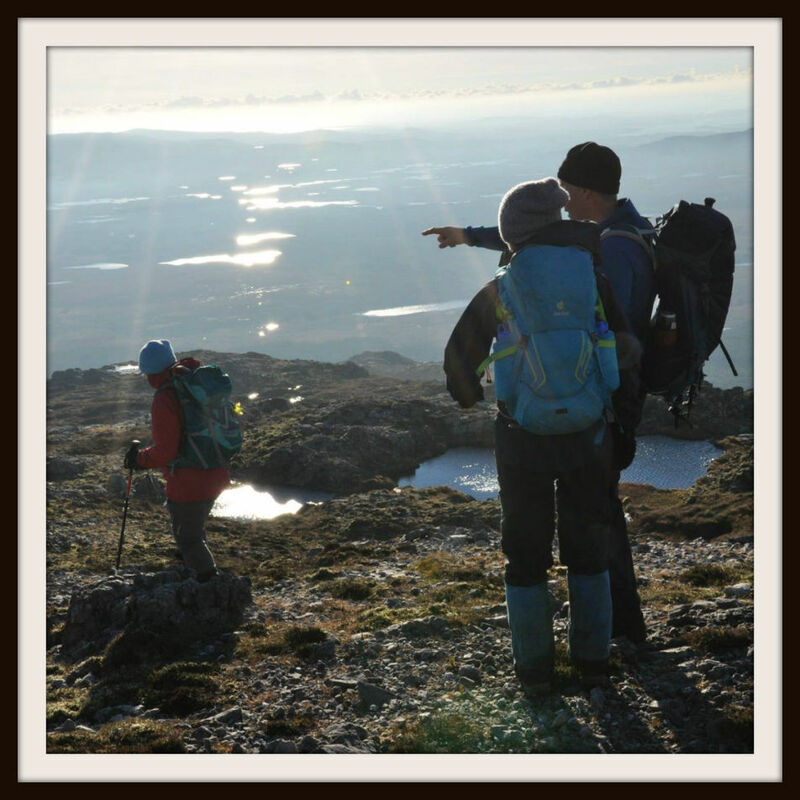 The club welcomes most ages groups, but those under the age of 18 have to be accompanied by a parent / guardian as many of the walks can be strenuous.